As panto season rapidly approaches, we’re starting to get very excited about our upcoming shows! This December, we’ve got Cinderella over at Northwich Memorial Court and Aladdin at Ellesmere Port Civic Hall! We’ve got a fantastic line-up for our shows this year! 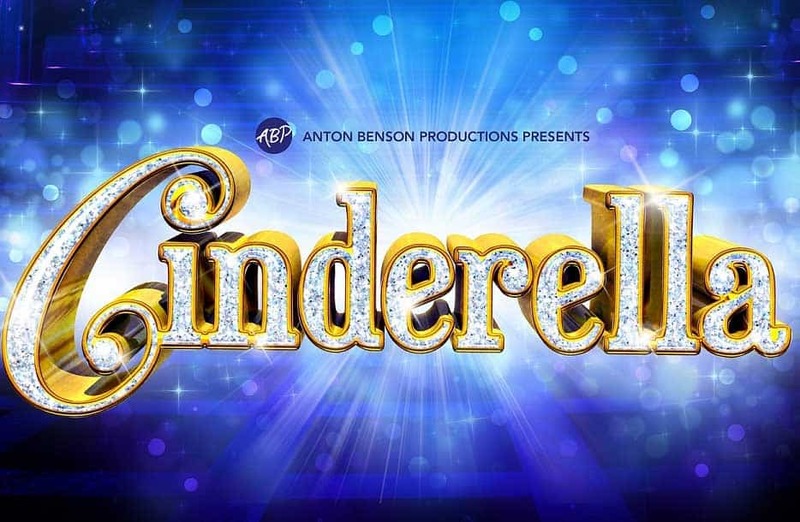 Including Atomic Kitten’s Kerry Katona, Heartbeat’s Tricia Penrose and X Factor’s Lloyd Daniels all starring in Cinderella! This year’s Ellesmere Port show Aladdin, stars Coronation Street’s Nigel Pivaro and Britain’s Got Talent finalist Lucy Kay! It gets you in the festive spirit! Yep! Nothing says ‘Christmas is coming’ more like Christmas Panto season! It’s the perfect excuse for a get together with friends and family! The Christmas season can be a busy time trying to catch up with everyone, what better way to meet up with your family and friends than by watching a fantastic show? We’ve got group discounts available too! Panto is the perfect show for all ages! There are sing-a-longs for the little ones, and of course, jokes for the adults too! Tickets for this year’s shows are selling fast, oh yes they are! You can get tickets online or by calling the Box Office on 0333 666 3366.